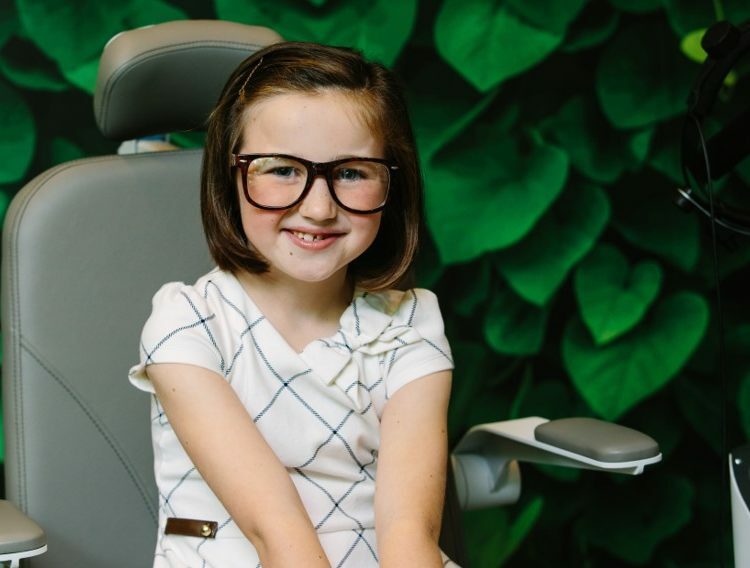 We’d love to hear from you to discuss any questions you have about our Treehouse Vision System™ Treatment and how we can help your family finally treat your child’s myopia. If you’d like to send us a note, please use the form below. 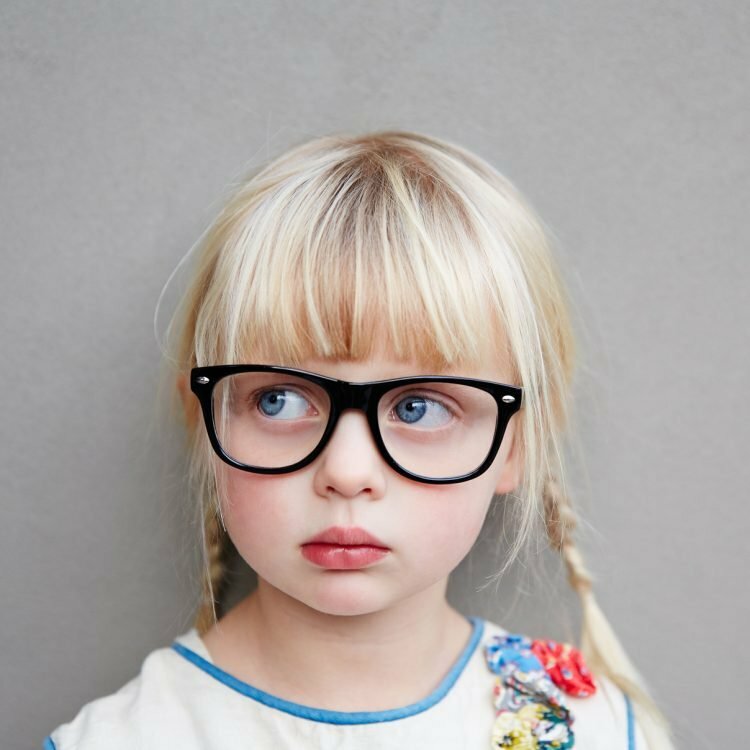 You can also reach us directly at our Bethesda location at 240-297-1017, or TreehouseBethesda@TreehouseEyes.com and at our Tysons Corner location at 703-991-2766, or TreehouseTysons@TreehouseEyes.com. To make an appointment online please use our Make an Appointment tool here.